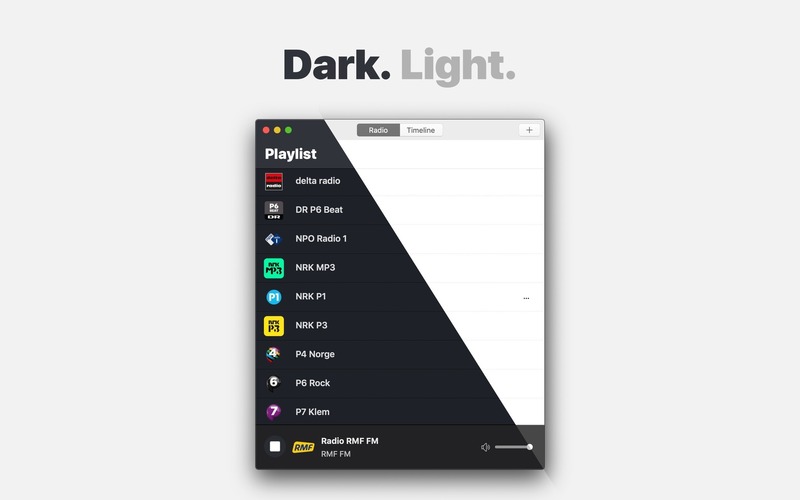 Is there a better alternative to Instaradio? Is Instaradio really the best app in Music category? 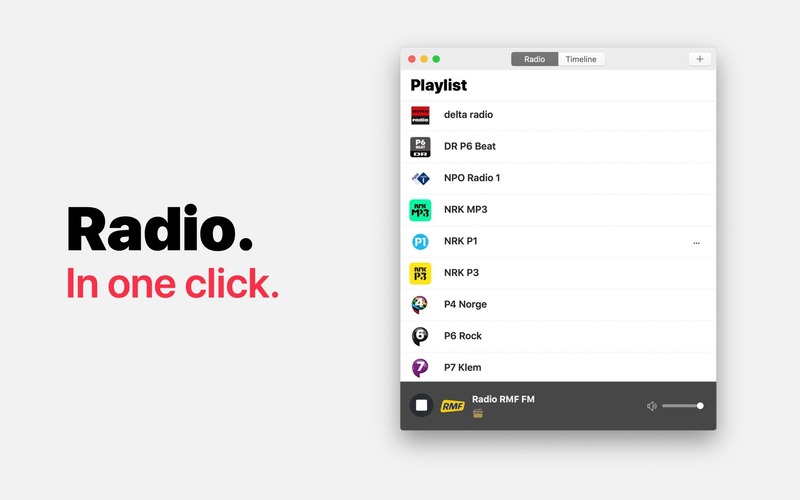 Will Instaradio work good on macOS 10.13.4? Instaradio is a great way to listen to radio. 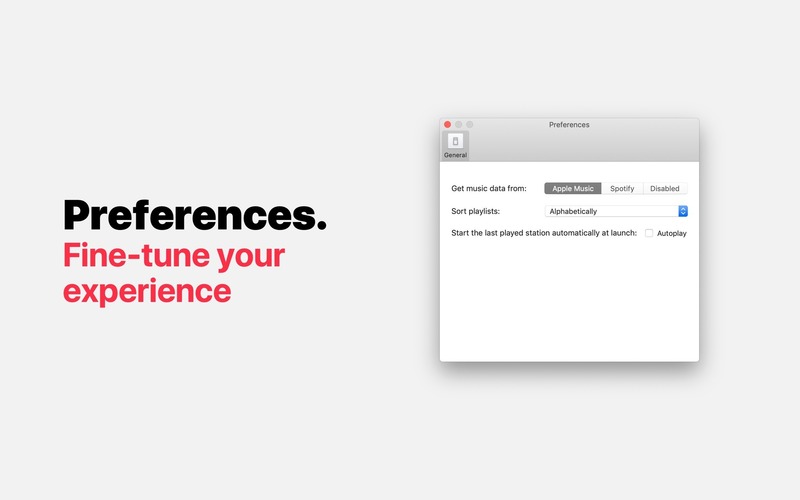 It’s available on iPhone, iPad, Mac, Apple TV, and on your wrist with the Apple Watch version. Instaradio needs a review. Be the first to review this app and get the discussion started! Instaradio needs a rating. Be the first to rate this app and get the discussion started! Over 20 000 stations from world wide. Can't find a station? 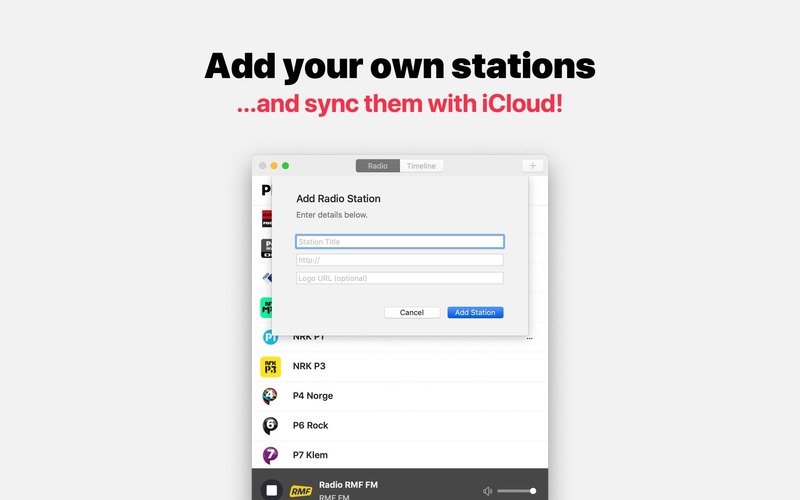 It's easy to add your own station!